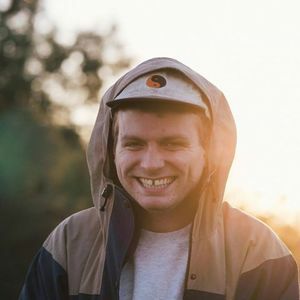 Canadian singer-songwriter and multi-instrumentalist Mac DeMarco performs solo on The Tobin Center's Will Naylor Smith River Walk Plaza for one performance only! DeMarco’s distinguished psychedelic pop-rock sound intrigues and delights, with his most recent release, 2017’s This Old Dog, hitting #1 on Billboard’s Top Independent Albums chart. Before you ancients out there turn your heads and scoff at the premise of a twenty-something rock-and-roll goofball calling himself an old-anything, consider this, Mac DeMarco, has spent the better part of his time thus far writing, recording, and releasing an album of his own music pretty much every calendar flip, and pretty much on his own. The fresh meat you’re now feasting on, This Old Dog, makes for his fifth in just over half a decade—bringing the total to 3 LPs and 2 EPs.  According to the DMV, MacBriare Samuel Lanyon DeMarco is 26. But in working-dog years, ol’ Mac here could easily qualify for social security. To stay gold, all he needed was some new tricks. Very up close and personal. Great show, thanks Mac!